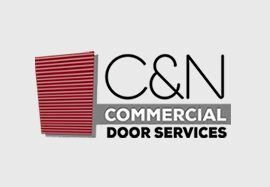 It’s been a busy and varied start to the year for all us at C & N Doors from installing various types of new doors from Steel Door sets, insulated roller shutters, inflatable dock shelters and highspeed doors in locations across Yorkshire and Lincolnshire such as Hull and Driffield. 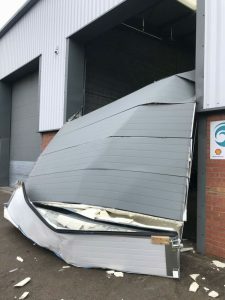 In addition to being the only company able to give a rapid respond to a ram raid in Pontefract, providing the same day turn around, replacing all the panels and relevant hardware for a large sectional door, giving them the much needed piece of mind to be able to fully secure their business by the end of business that day. With a review of the internal structure of the business, we are pleased to announce that Ruby Arthur has been promoted to the level of Director as of 1st February. 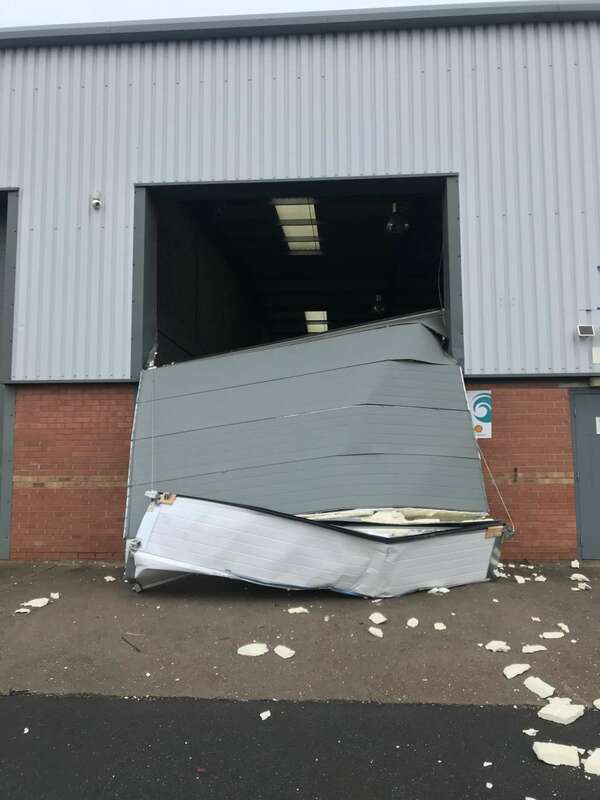 Most of our regular customers will already know Ruby as the person they initially speak to when they call us at C & N Doors. This is Ruby’s 4th year with the business and has seen here quickly build relationships with our clients and managing the teams on the road, she’s also the person that covers all our accounting inquiries and invoicing. Ruby’s role within the business has steadily developed and grown over the years and is now pivotal to all the internal workings of the business and we know she will continue to make a positive impact on how we move forward. We all would like to extend our congratulations to Ruby and wish her every success in her new position. 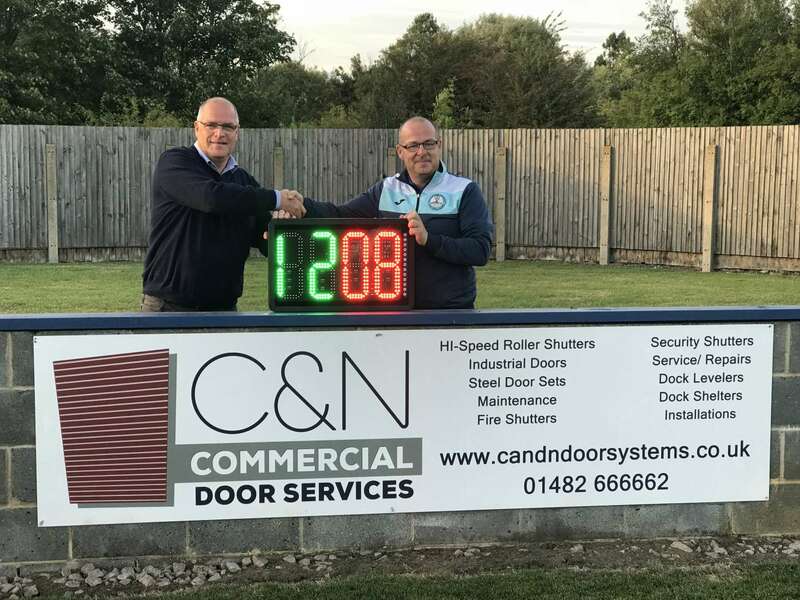 C & N Doors Directors Nick and Carol Kinroy alongside new Director Ruby Arthur. 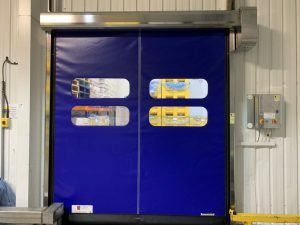 We are extremely proud, and just a bit relieved, to launch our new website www.candndoorsystems.co.uk . 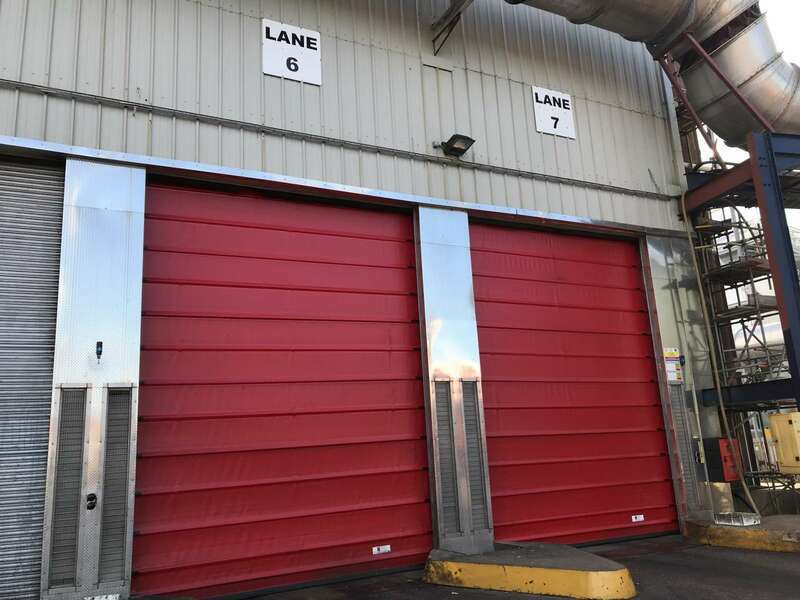 We encourage you to have a look around the whole site to get thorough understanding of what we can do for you with regards to products and servicing. 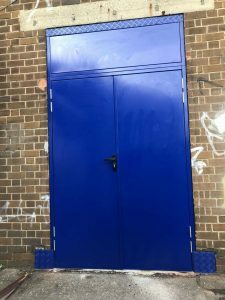 Unlike other sites, every picture you see here is a job we have worked on be either installed or repaired and made operational. 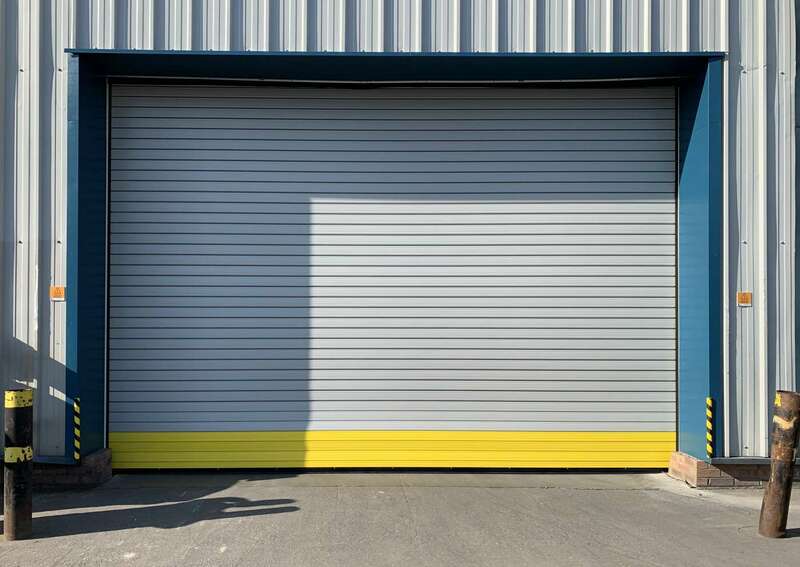 But in a nutshell we supply and install all aspects of commercial/industrial doors from Security roller shutters, high speed/ rapid rise doors, sectional doors, insulated roller shutters and steel door sets. With decades of experience we are able to advise on what best suits your needs. 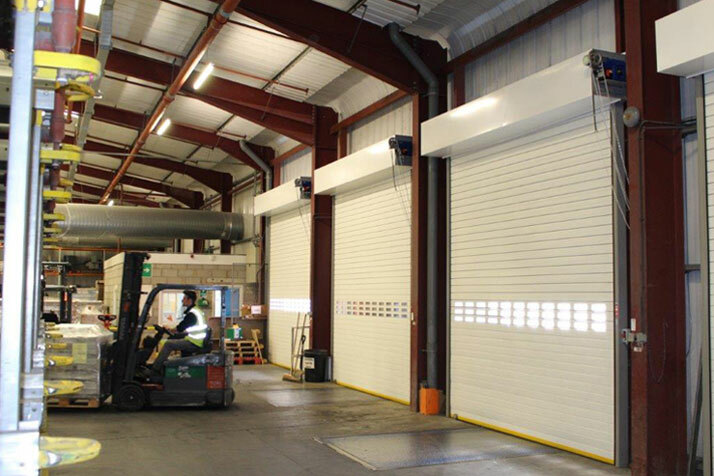 We provide a service to many of the key players in pharmaceutical, manufacturing, logistics and food industries. 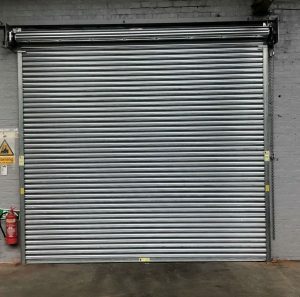 Clients who know we understand their needs and the urgency to keep the business running as a smooth as possible be it and interlocked/air locked area in the food industry or loading bay doors for a logistics business, we know controlled access to your business is a key component to its success and smooth operation.